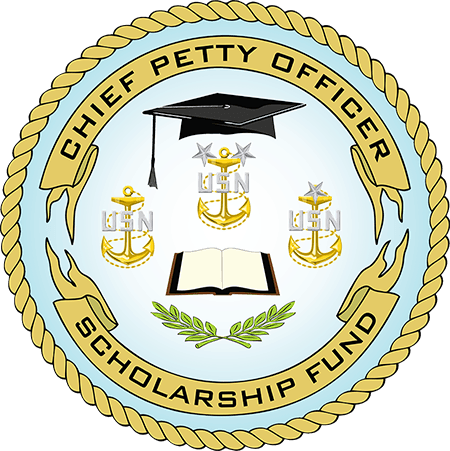 The Chief Petty Officer Scholarship Fund is a tax-exempt 501(c)(3) publicly supported charity organization, incorporated under statute by the Commonwealth of Virginia and registered with the Virginia Department of Agriculture and Consumer Affairs for the legal solicitation of charitable donations. Any questions or inquiries as to the operations and functions of this organization should be directed to cposfboard@cposf.org. Email the completed form to admin@cposf.org by August 1, 2018.